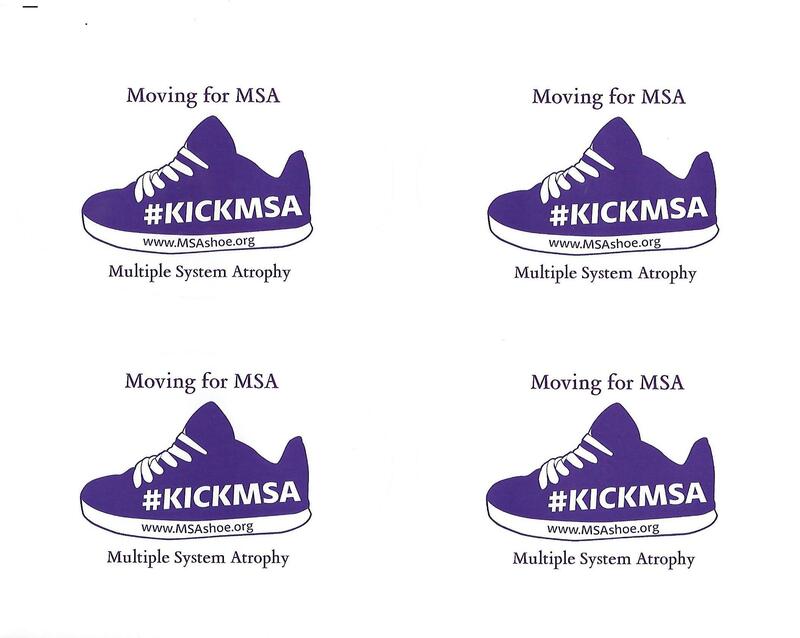 The MSA Shoe Charity is a tax-exempt 501(c)(3) nonprofit organization, EIN: 47-2700163. DONATE TO SUPPORT THIS YEARS BILLBOARD AWARENESS PROJECT! – MSA Awareness Billboards in Major Cities! Raise public awareness, thereby helping those who battle MSA today. Support better medical education, throughout the healthcare field. Provide desperately needed funds for research into slowing the disease. Support existing programs that help patients manage everyday life. Nurture the growth of a wide network of patient support groups. Our donation process is fully encrypted by GlobalSign in order to keep your information safe and secure.